This week was brilliant! 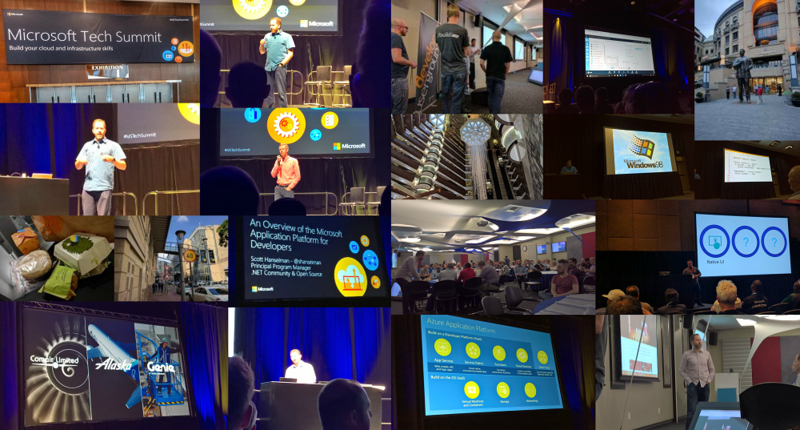 Scott Hanselman was in South Africa, there was a Microsoft Tech Summit in Johannesburg and then Scott Hanselman was again at DeveloperUG! I extended my stay to attend that, and it was certainly worth it! Can’t have a much better week than this!